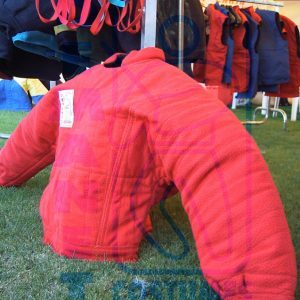 Competition bite suits offer the most mobility for decoys and helpers but offer the lowest amount of protection. 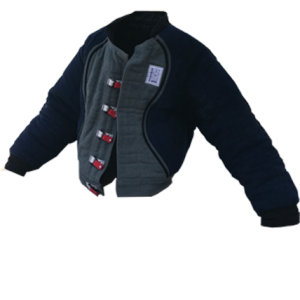 Competition level suits are best “suited” for advanced dogs and decoys. 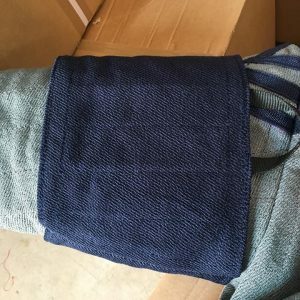 Patterns are shown below in the product description. 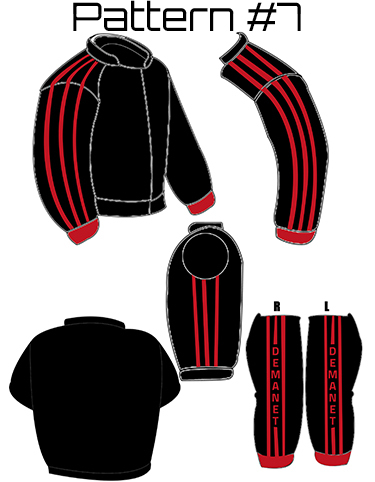 The competition level bite suit offers the most mobility of all Demanet suits for the decoy. 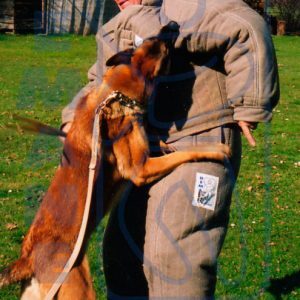 This suit is meant for the advanced decoy and dog. 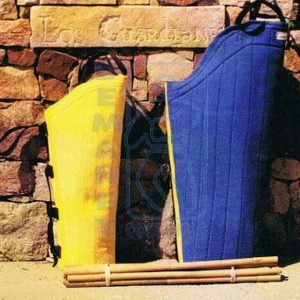 This suit is ideal for police, ring sport, IPO/Schutzhund, PSA and for those of us who partake in advanced training scenarios where decoy mobility is a key factor. 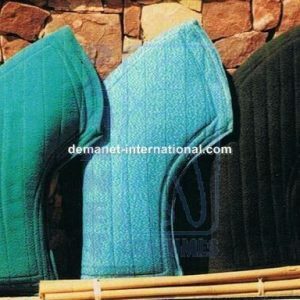 The Demanet competition level suit is the lightest bite suit with the best protection on the market. 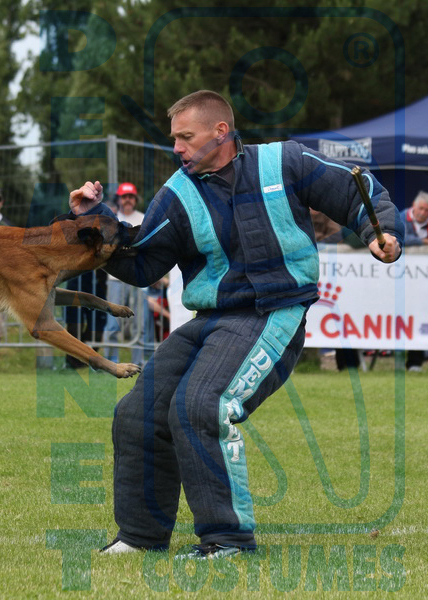 Included with your competition bite suit you will receive a free bite suit bag!